SRINAGAR, Mar 7: With Election Commission of India (ECI) giving hints about holding joint Lok Sabha and Assembly polls together before wrapping up its two-day J&K visit, Jammu and Kashmir police, the primary security agency responsible for creating conducive atmosphere for polls, has started a ground work in the form of mass consultations. Once the deliberations are done, “draft for the final security plan will be forwarded to Ministry of Home Affairs for approval, top security officials told KNS, a local news gathering agency. The official said that police and other heads of various security agencies briefed the ECI about the prevailing situation, the challenges and the shortcomings during the meetings held in Srinagar and Jammu respectively. ECI that arrived on a two-day visit March 4 to gauge the mood about holding polls that are due in the strife-torn state, in a jam-packed presser in Jammu stated that the unanimous consensus in J&K was that the parliamentary and Assembly polls be held together. Additional Director General of Police (ADGP) law and order, security, Munir Ahmed Khan told KNS that police are working on a security plan for creating a smooth and secure environment for polls. “ECI is the final authority to take a call on holding polls. Our job is to create a peaceful atmosphere and a sense of security among the people of State so that they would without any fear or intimidation,” Khan said. 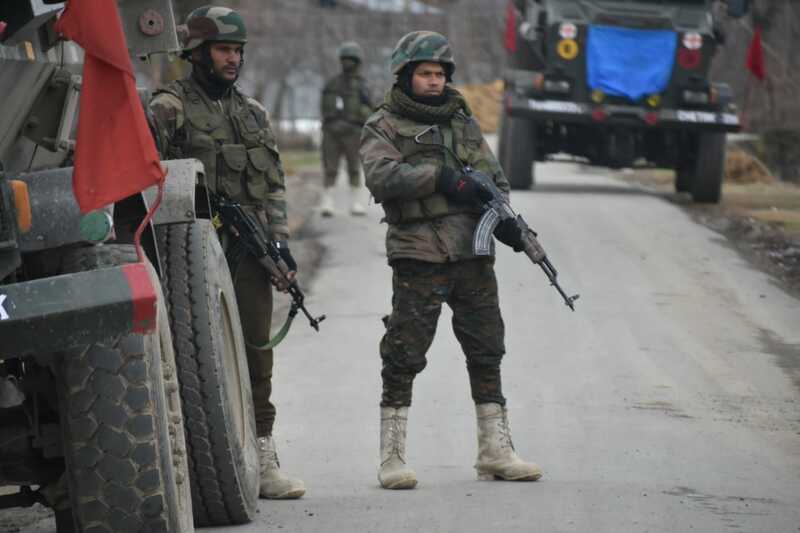 At least 11000 additional forces have reached Srinagar as part from 100 additional companies that includes 3500 BSF men, CRPF men and also the ITBP and Sahastra Seema Bal. Police had claimed that the arrival of 100 additional companies were called in for the election purpose. 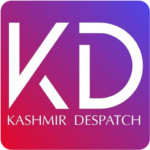 Sources said once the security plan for polls would be finalized, the State may requested for 300 more additional companies given the sensitivities involved in the trouble-ravaged State. “The final call will, however, be taken once the ECI announces decision in the days ahead in New Delhi,” sources revealed. Pertinently, from the 100 companies, the BSF men have already been deployed in Srinagar for “static guard” duty that means the force will be guarding the important government buildings. This is after 14 years that Srinagar has seen BSF deployment again. Earlier, in 2016, BSF men were deployed in Srinagar but not for more than a week, an official source revealed.